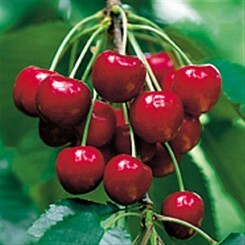 Australian cherries are available from November to late February. Different varieties are harvested at different times, so what consumers see in the shops in November is different to what is available in January. 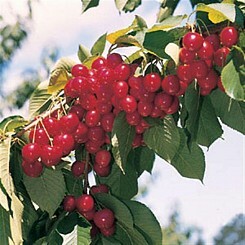 Sweet Cherries (Prunus avium L.) are often sold as generic fresh cherries. 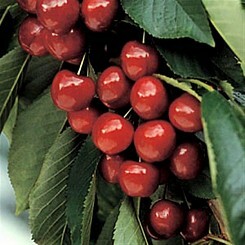 Sour Cherries (Prunus cerasus L.) are mostly used in processed products such as freezing, canning and juices or typically preserved and used in cooking or for making cherry brandy. 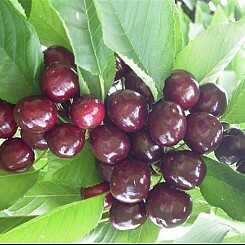 There are more than 80 different varieties or selections of cherries grown within Australia that have their own unique properties, growing and harvesting requirements. Sweetheart is a recently developed variety that is available late in the season. 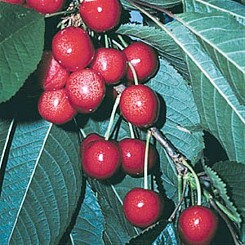 They are a medium sized cherry with bright red skin and mild, sweet flesh. 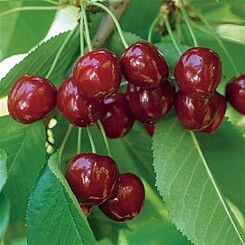 Ulster cherries are medium‐sized sweet cherry with deep black skin and dark red flesh. They are available mid‐season.